Todd Snyder New York has discounted this Champion / New Era collaboration beanie by 50%! In the popular grey, this waffle knit beanie is one of the more stylish ways to keep your head warm at a price that’s more reasonable than usual. 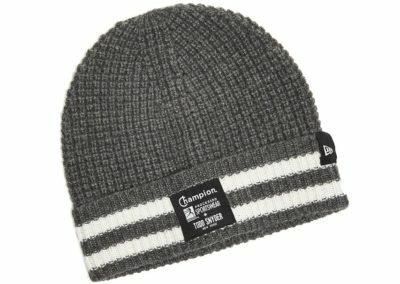 “Our latest collaboration between Champion and New Era, keep warm in this vintage ski inspired beanie. 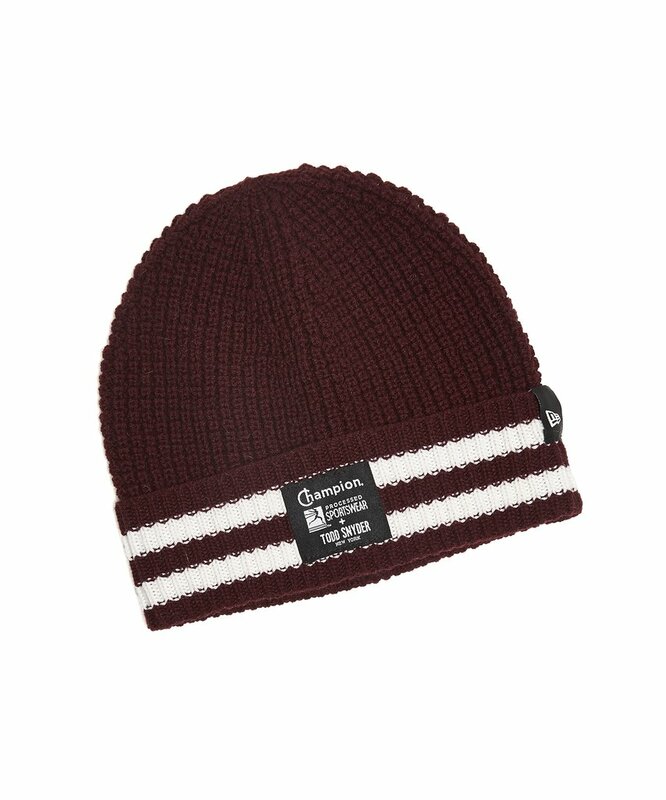 This cuff knit beanie features a mercerized wool waffle fabrication with a double layer knit construction.